You are going to see some fantastic racing. 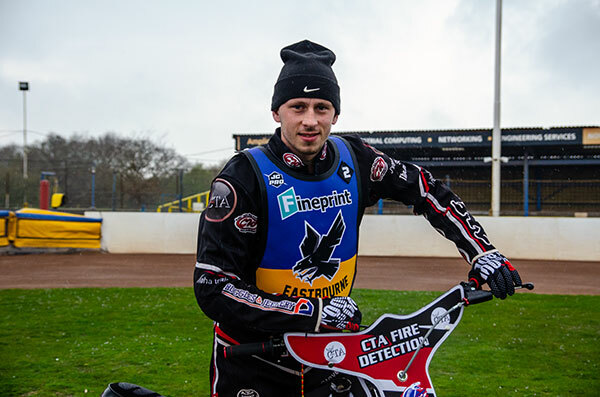 Eastbourne riders with Championship league experience emphasised the quality of the racing fans can expect this year. The Fineprint Eagles made it clear that this is a tough, hard league. 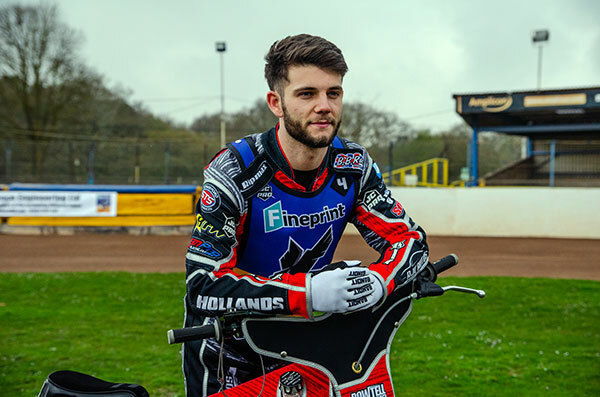 Yesterday we featured the views or Richard Lawson and Will Pottinger, who is assisting co-promoter Trevor Geer on team matters. 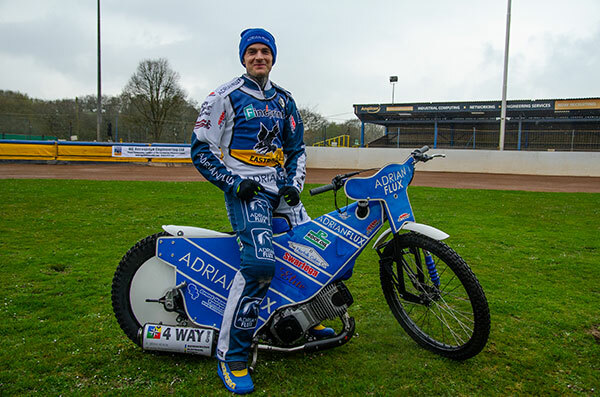 We also talked to Lewi Kerr, who is riding for King’s Lynn in the top flight. 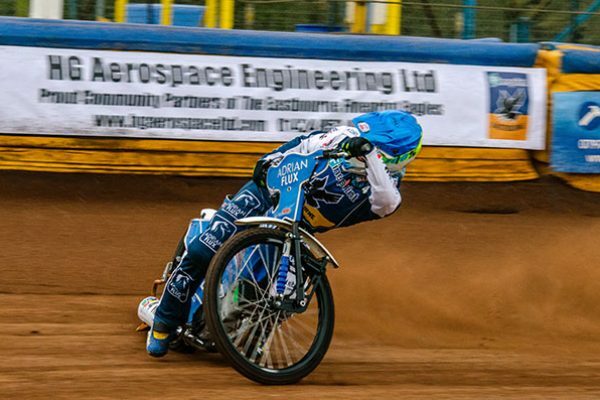 The Norfolk flyer said: “We have a great group of lads in the team and there are exciting things happening with the club. “I love the track and practice has gone well so far. “This is a great league, a really good league. “There’s not too much difference when you compare it with the Premiership. “Eastbourne fans will really love the league. You are going to see some fantastic racing, 100 per cent. In National League days, Ben Morley was the “go-to” guest for many teams when they wanted a replacement for an absent top-liner. He said fans should expect good racing week in week out. “The Championship is a tough old league. Any club can go anywhere and put on a good show. Alfie Bowtell said it racing was more aggressive than the National League. “It is a tough competition. “Everyone is out there to earn their wages and you are trying to take their money way from them. It is definitely more aggressive. First meeting at Arlington Stadium is on Saturday (April 6) against Birmingham in the Championship Shield. Tapes up: 8pm. We can accept all denominations of Cash and Notes up to £20.00. Under no circumstances will £50 Notes or Scottish Bank Notes be accepted due to the frequency of Fraud in these denominations. The club is very grateful to the Dugard Family for funding a complete overhaul of the stadium’s PA system. This has included a deep clean of the existing speakers and the arrival of seven new speakers to replace ones that were no longer functioning properly. We hope that this will lead to a better experience for spectators and a more clearly defined results announcements in particular now that the speakers have been upgraded. We will monitor feedback and clarity and make further adjustments if necessary. We look forward to the return of Kevin Coombes and Barry Geer on Saturday on the mic and decks respectively. 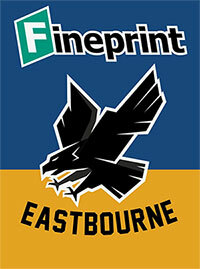 Following a review of the current arrangements and facilities, the Eastbourne Fineprint Eagles track shop will be re-locating for 2019 from the old and existing shed adjacent to the turnstile area to the former sponsor’s room in the upper grandstand on the back straight, close to the entrance steps on the pits bend. This will allow far better facilities and access to browse items. There will be a rail of merchandise to view which can then be ordered by supporters from the website for home delivery and a number of more traditional speedway orientated items on sale from Martin Dadswell, who we are delighted to welcome back to the track shop. We would ask that supporters bear with us for a few weeks until we can get the new facility fully up and running, but we hope to be fully up to speed by the meeting on Good Friday. The track Shop WILL BE open this coming Saturday from around 6pm. If you are unable to go up the stairs, contact one of our community team who will be pleased to help.